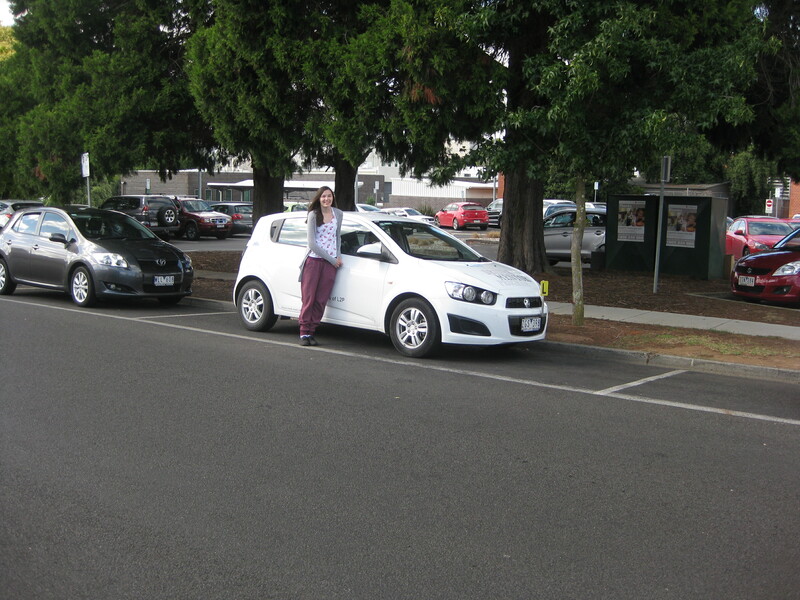 Bonnie Hughes from Drouin, with just over 80 hours in her log book shows her mentor just how to complete a (reverse) perfect parallel park! She did it in one manoeuvre, and, yes there is a car in front as well, blame the photographer for not capturing it! L2P Funded for Another 4 years! L2P is set to continue for another four years with the State Government com- mitting $16 million in future funding as part of its $146 million Young Driver Safety Package. This will support the continuation of the 65 L2P programs across Victoria by Coun- cils and other agencies, generally in part- nership with community organisations. Over the next few months details will be confirmed with agencies wishing to con- tinue running this much needed commu- nity program beyond 30 June 2015. – provide opportunities for 1,800 disad- vantaged young people to gain the su- pervised driving experience required for them to take their probationary licence test. – support part time employment of 65 L2P Project Officers, and pay for profes- sional driving instruction before mentors take over. For disadvantaged young people L2P is essential to help them to get 120 hours experience needed as part of Victoria’s Graduated Licensing Scheme. Across Melbourne and in many regional communities, L2P helps to reduce disad- vantage and inequity, by getting more young people on the road and providing them a more positive future. The YZE manual car’s keys were ‘misplaced’ on Wednesday arvo and found underneath the front desk at the Warragul Police Station tonight- after Beth had panicked! All’s well now. Thanks to Peter Sutton for support. Ross and Sam are taking a well-deserved break and Brian & Lucy will join our hallowed ranks after they complete training happening at Morwell. Greg is in Canada, Bill is in Tasmania, Fred C has been in the Gippsland Lakes, Fred E is making raven jokes, Marion represented L2P at Lardner Park’s Motorfest (despite lack of L2P information being provided), David O has been bike-riding at top speed through Brooker Park, Peter has added details of tomorrow’s International Women’s Day event at the Fountain Room Warragul on our Facebook site, Viva Easy Living – 7 star homes- has come on-board with sponsorship, have you been able to get your Learners clean the cars???? the blue manual Spark is having new brake pads installed, new signage on the auto Holden is being finalised at RMI Print….gawd! 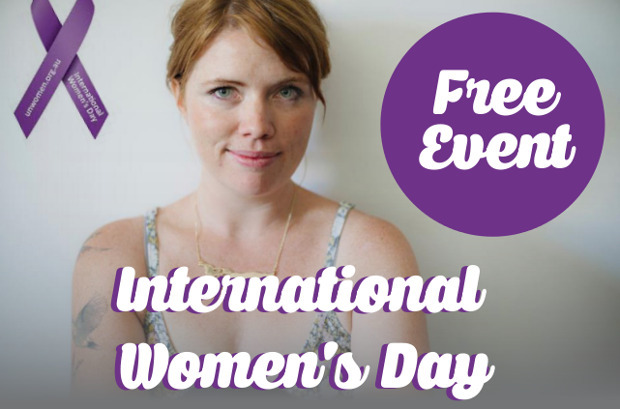 RENOWNED feminist writer, public speaker and broadcaster Clementine Ford will discuss the empowerment of women and girls in Warragul on Friday 13 March. 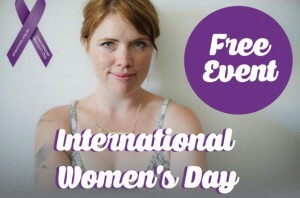 The free International Women’s Day event on Friday 13 March has been supported by the state government, Gippsland Women’s Health, the Baw Baw Shire Council and the newly reinvigorated Women in Gippsland group. The event, to be held at midday, will be one of a number across Gippsland to feature Ms Ford on that day. 13 Mar @ The Fountain Room, West Gippsland Arts Centre, Warragul. Time: 12:00. Free event.